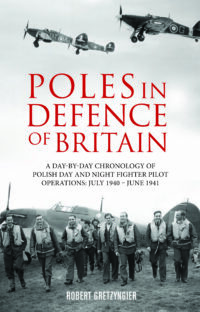 Fifteen years since it was originally published, Grub Street is proud to present the re-issue of Poles in Defence of Britain. To the Polish volunteers who were to fly and fight so brilliantly and tenaciously throughout the Battle of Britain, the United Kingdom was known as ‘Last Hope Island’. Many lost their lives, such as Antoni Ostowicz, many achieved glory and became aces – such as Glowacki, Skalski and Witorzenc. The RAF came to depend on these men, with over 100 Polish pilots supporting almost thirty fighter squadrons, most especially 302, 303 and 307 (night fighter). Ever been confronted by a couple of unpromising-looking tomatoes and some of yesterday’s bread, with nothing else for supper? 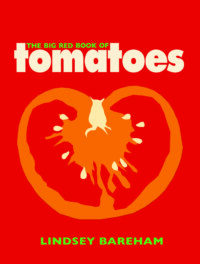 In The Big Red Book of Tomatoes, Lindsey Bareham will turn them into a delectable dinner for one. And, if you are a gardener, next time you are stuck with a load of tomatoes that won’t ripen, why not try Lindsey’s mouth-watering green tomato tart with zabaglione cream?